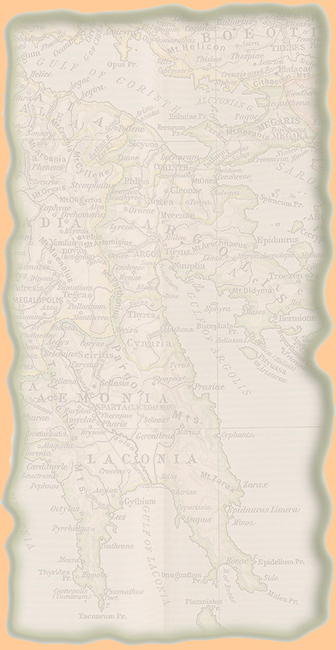 Historical Map of the Carolingian and Byzantine Empires and the Califate about 814. Inset: Northern Austrasia about 814. 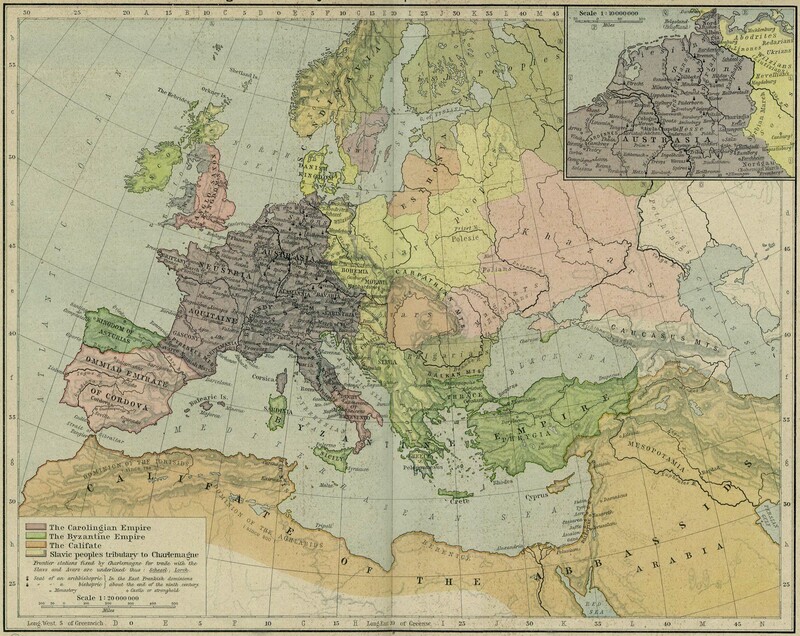 - Frontier stations fixed by Charlemagne for trade with the Slavs and Avars are underlined.